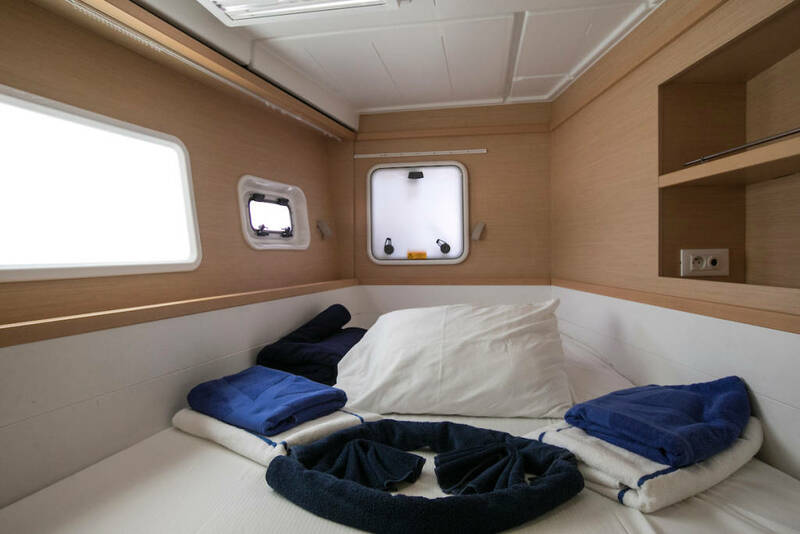 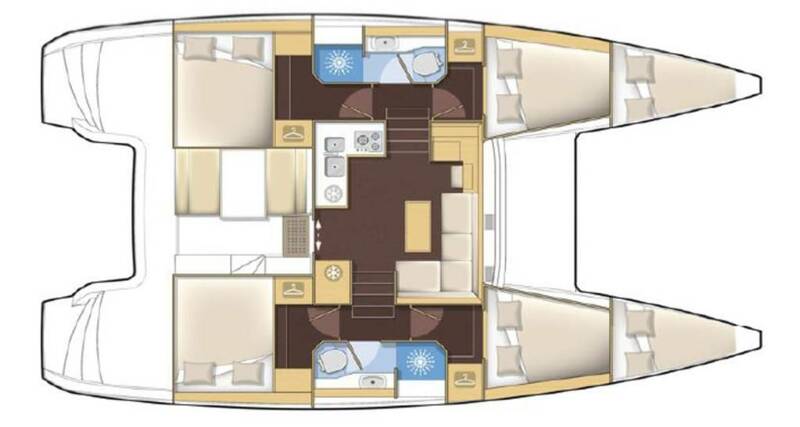 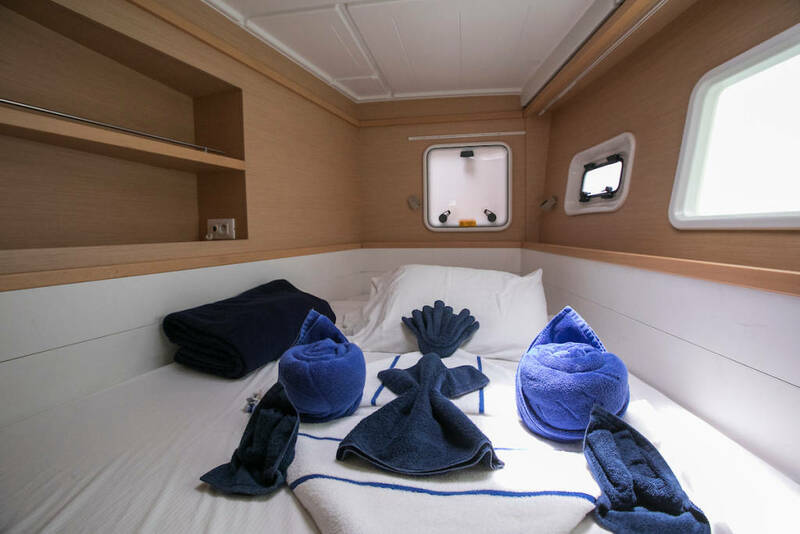 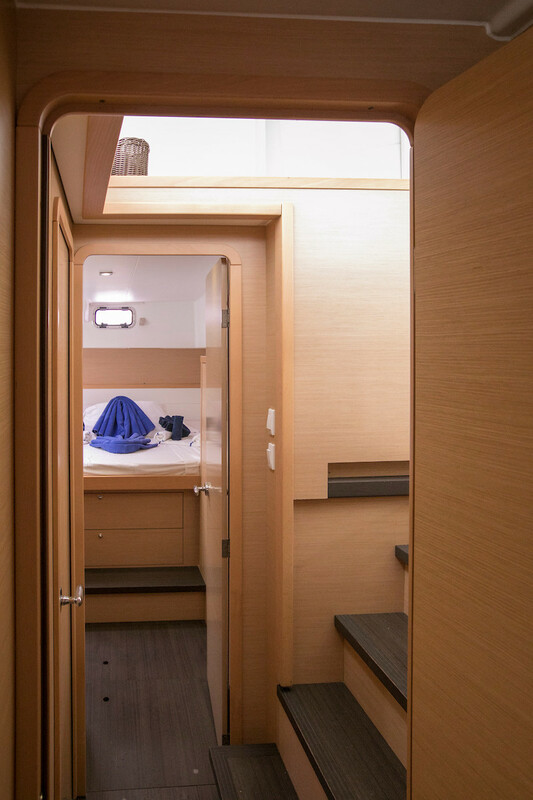 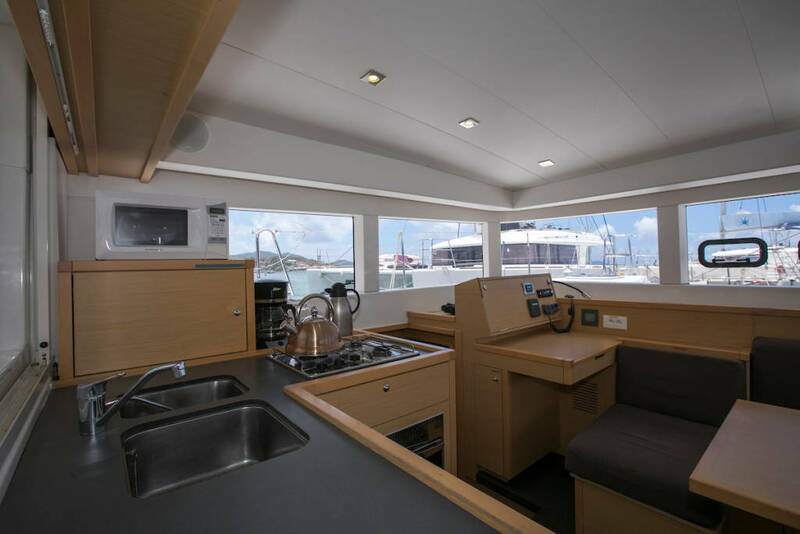 *3D / 360 VR tour and Virtual Check-in may differ in some details from the exact yacht as they are based on the same model and layout. 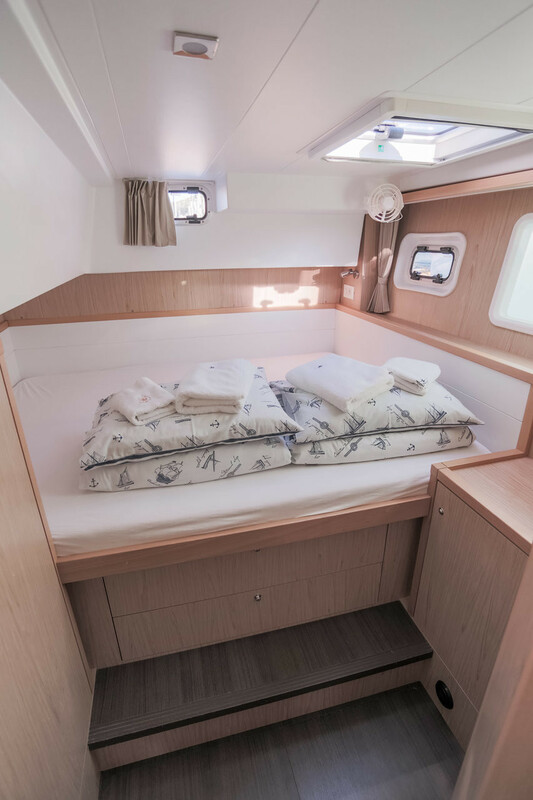 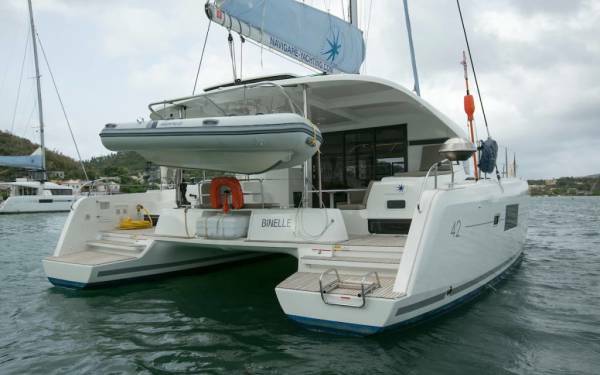 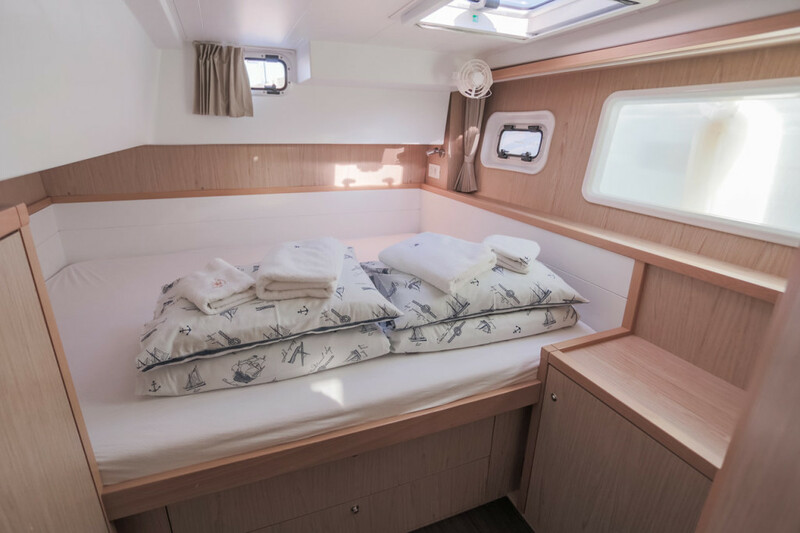 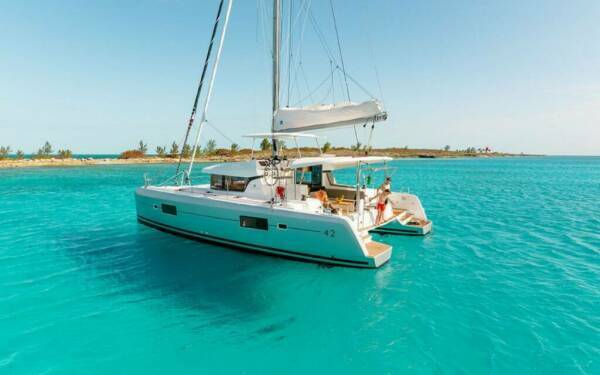 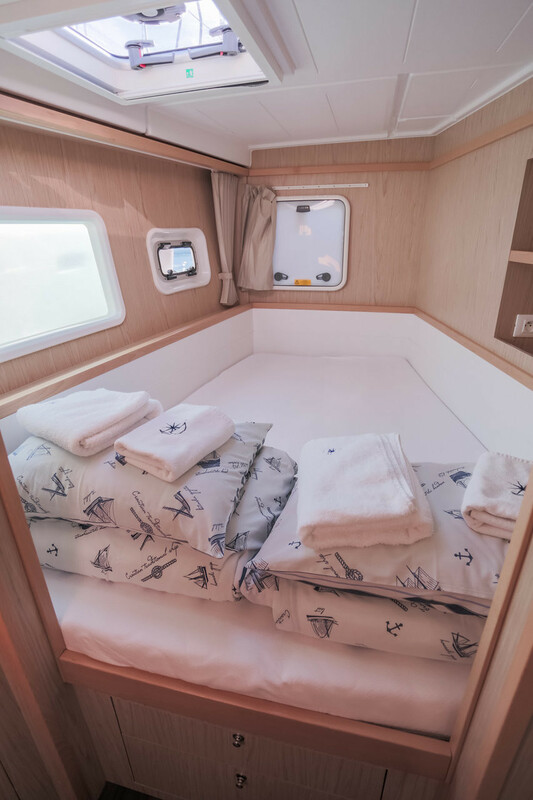 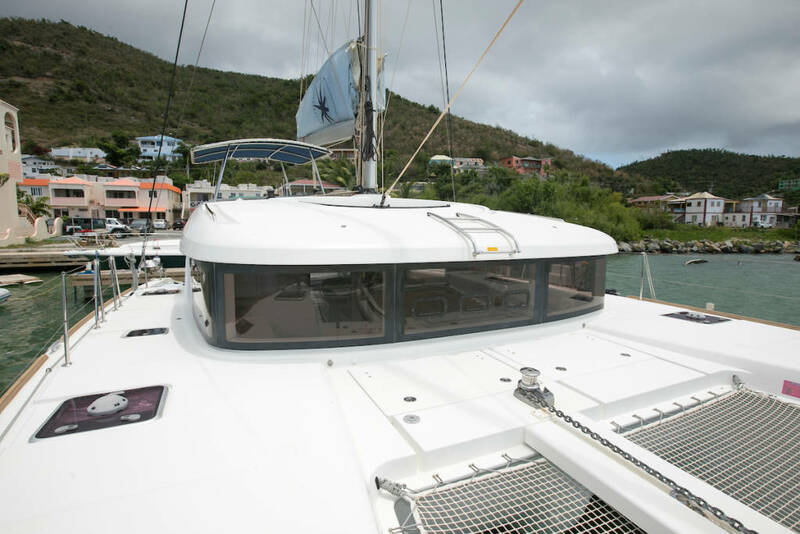 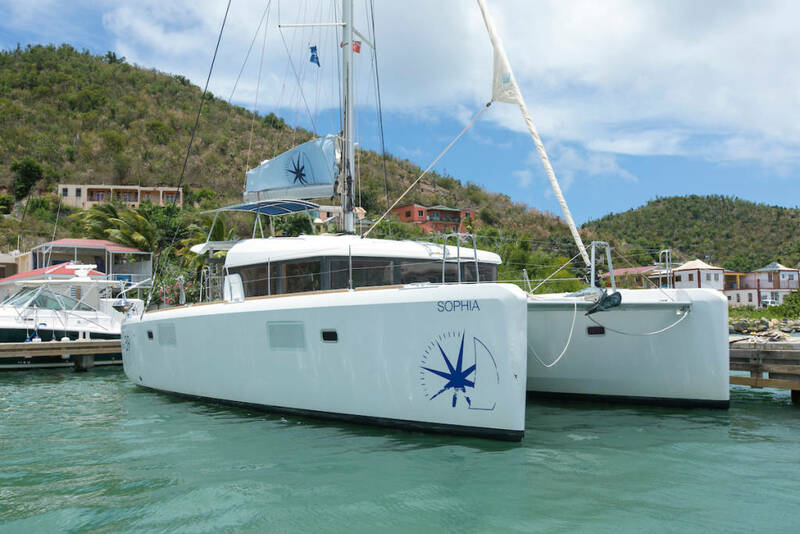 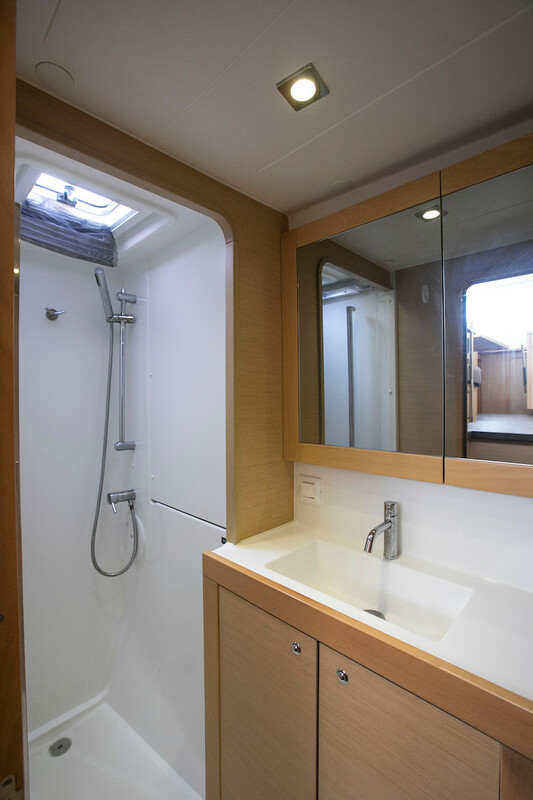 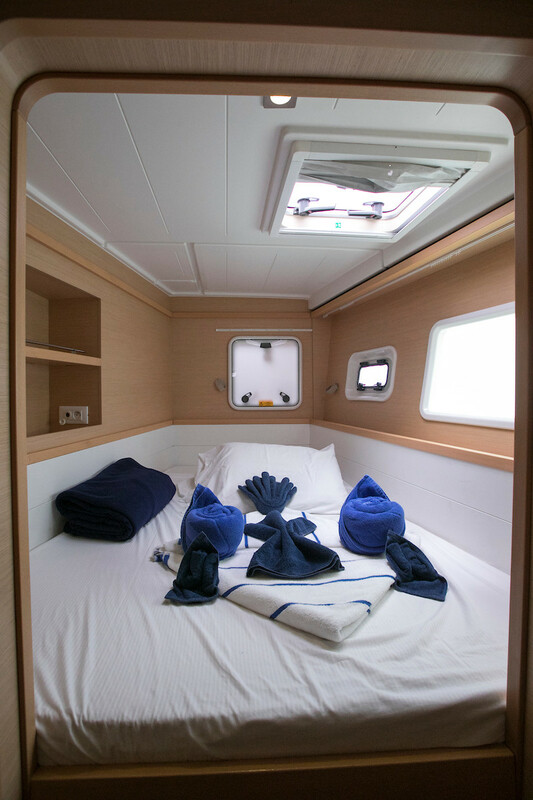 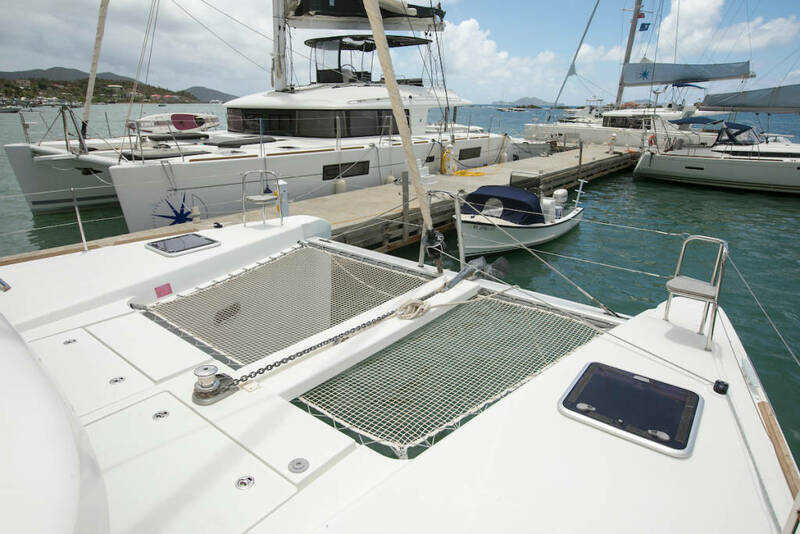 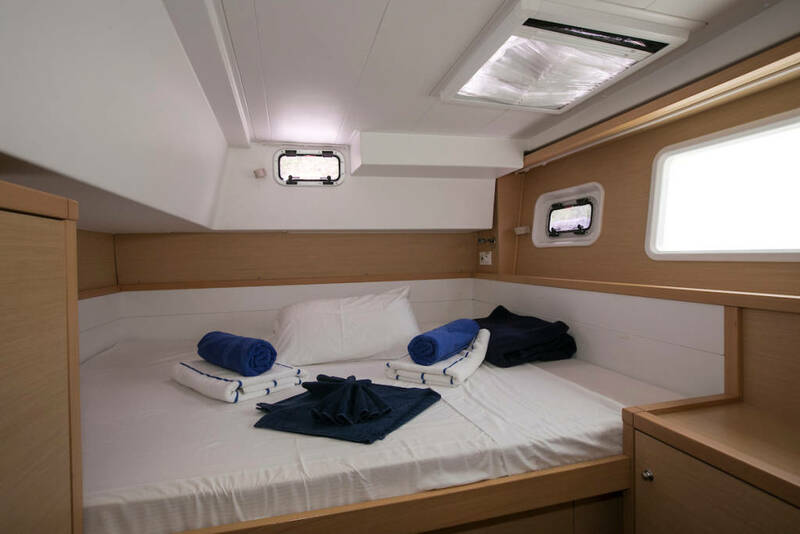 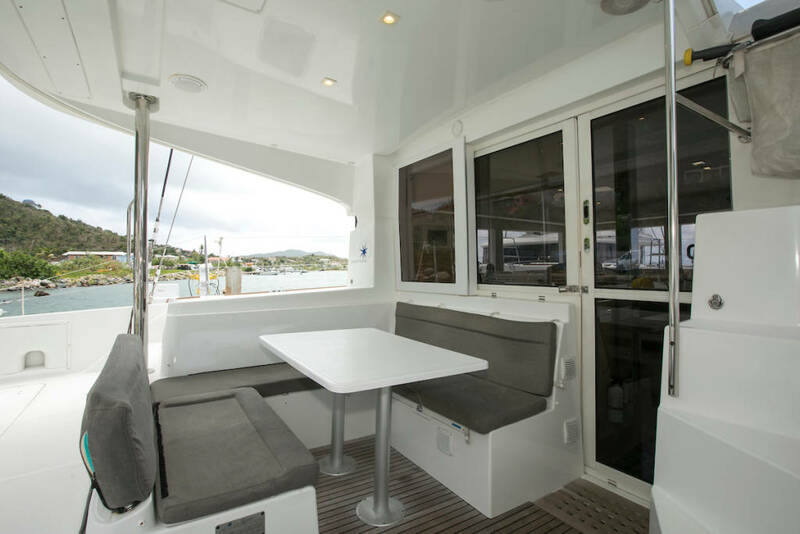 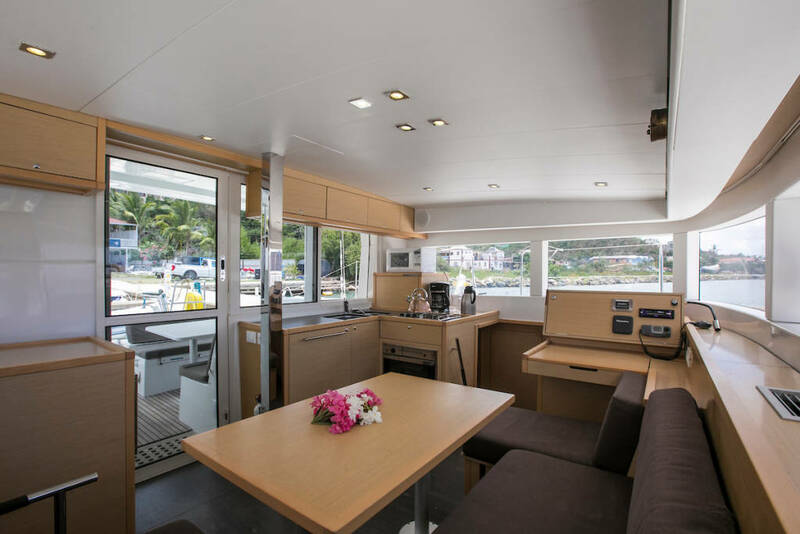 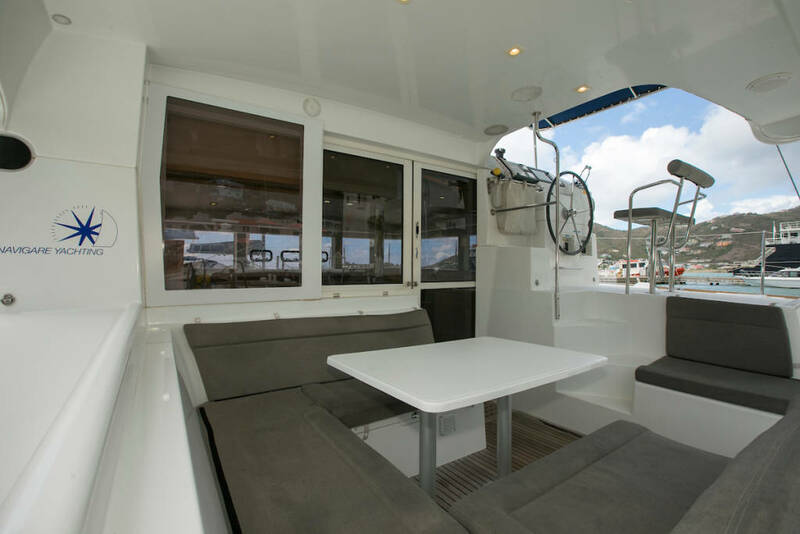 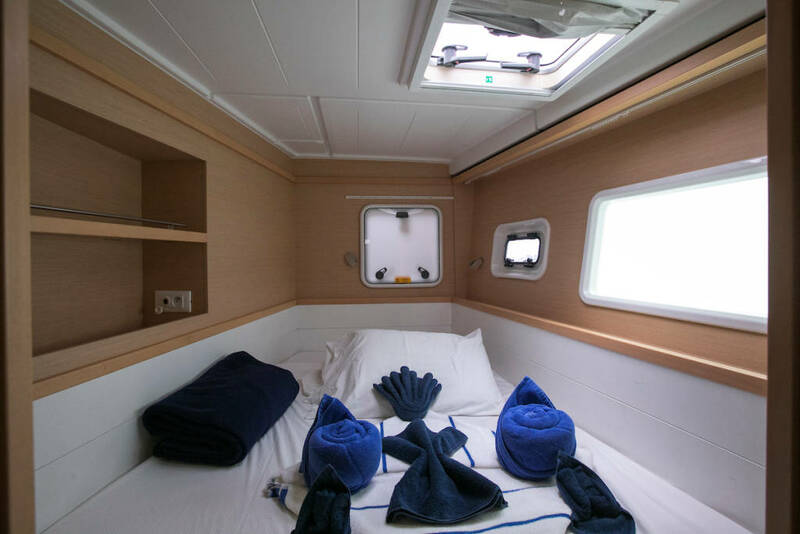 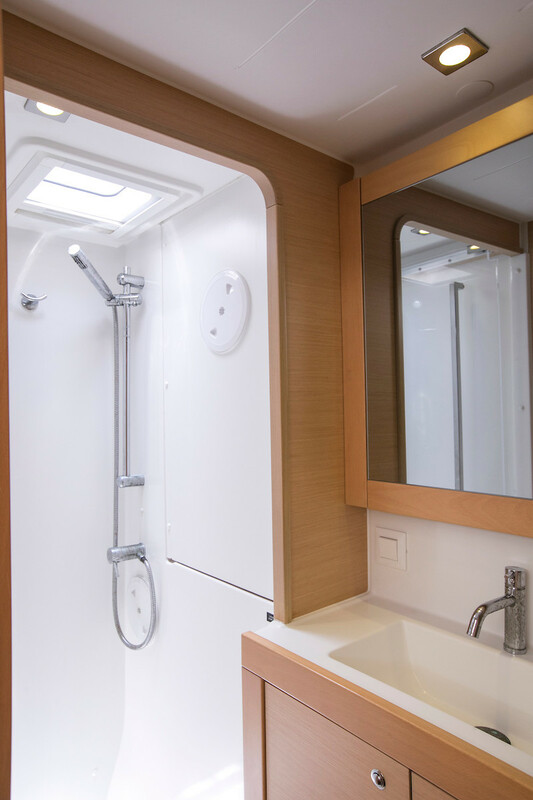 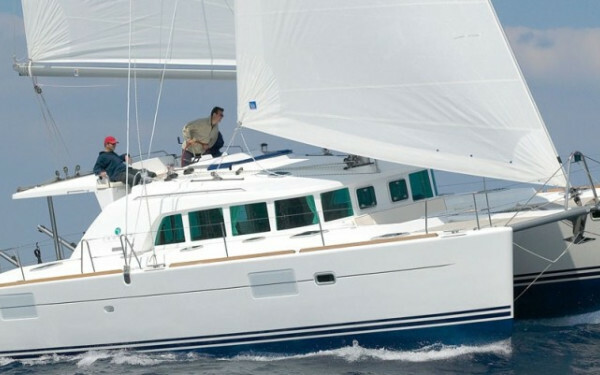 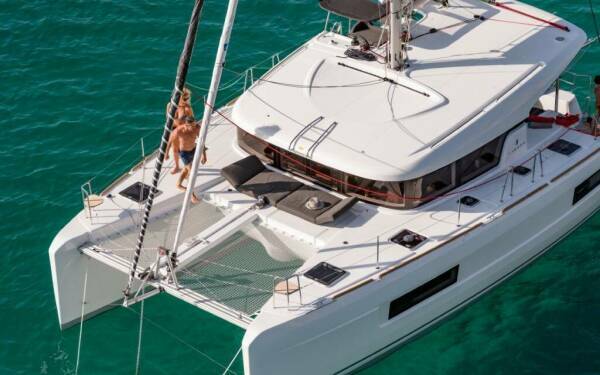 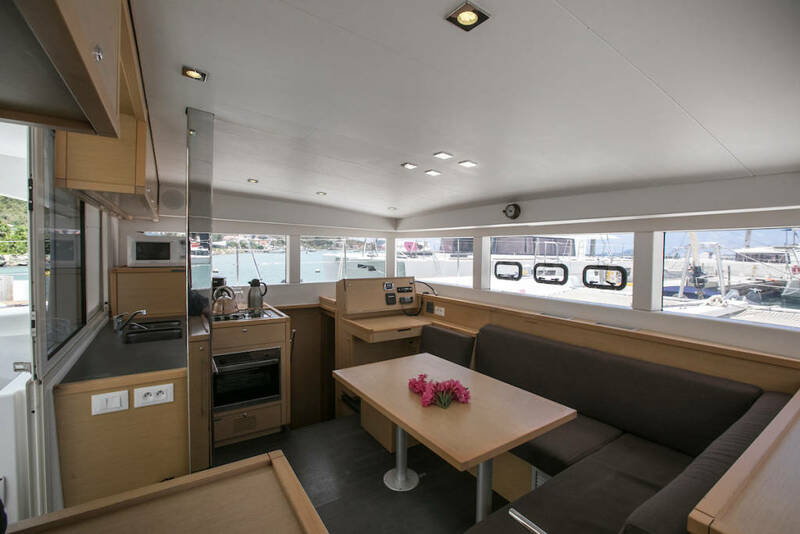 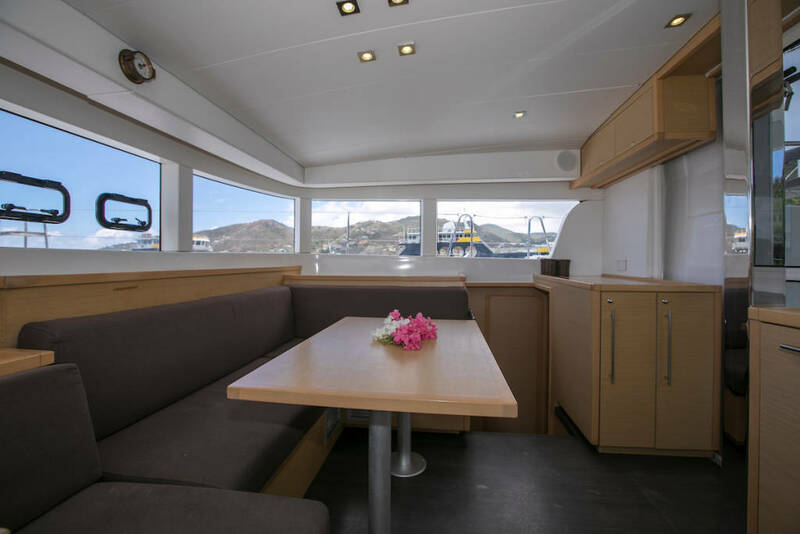 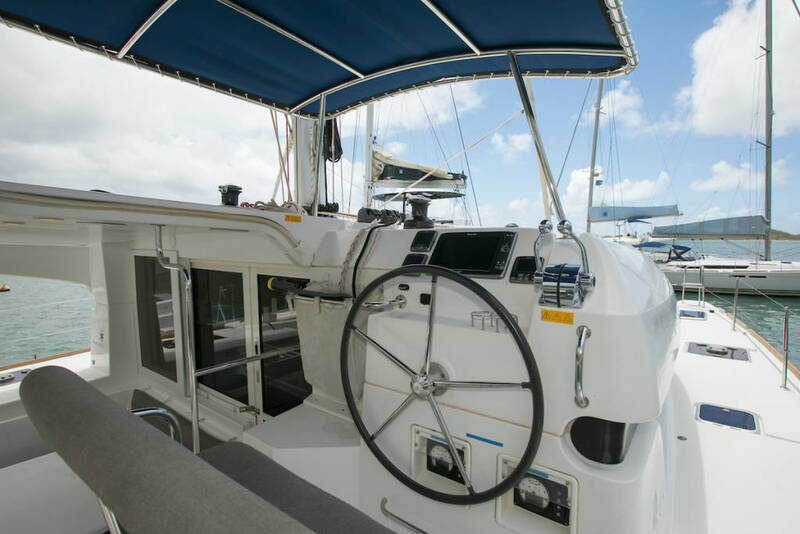 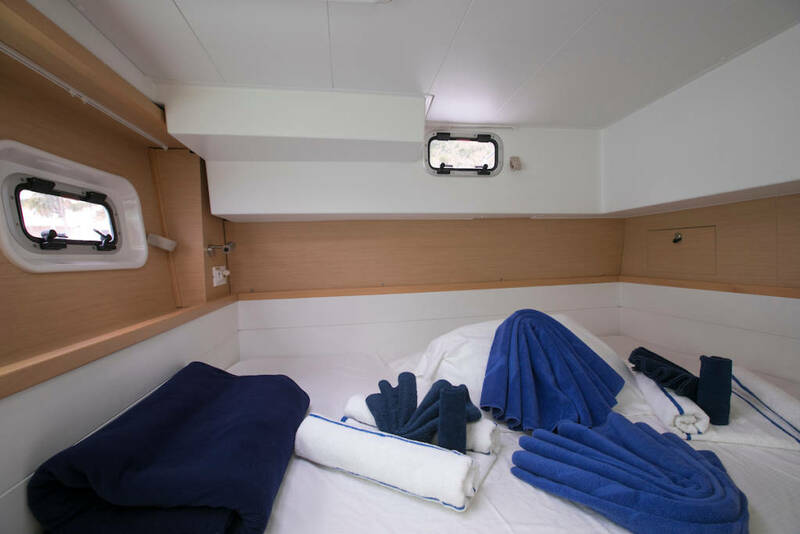 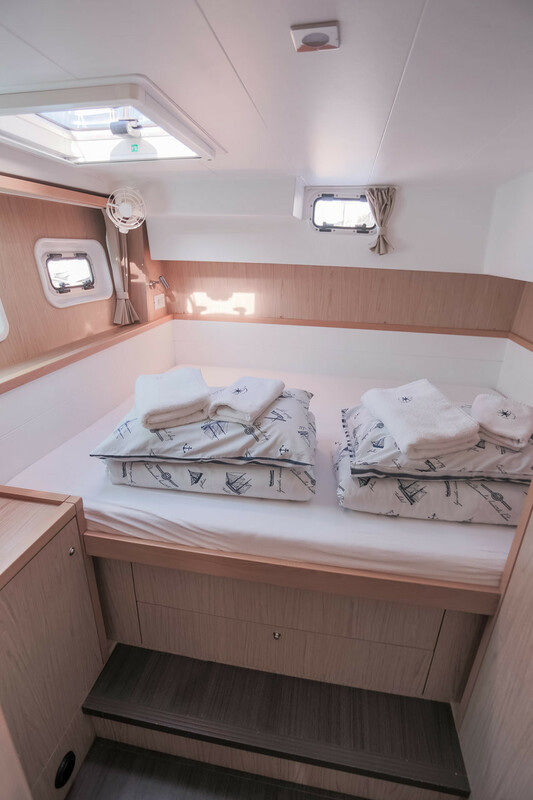 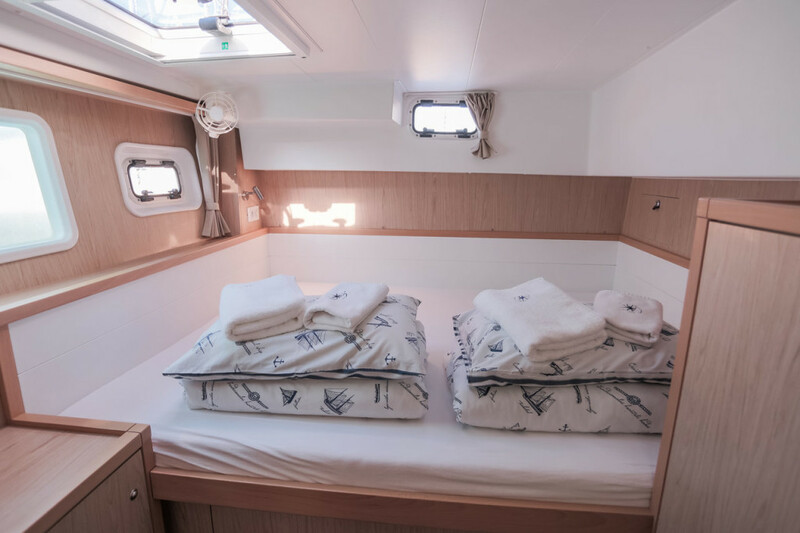 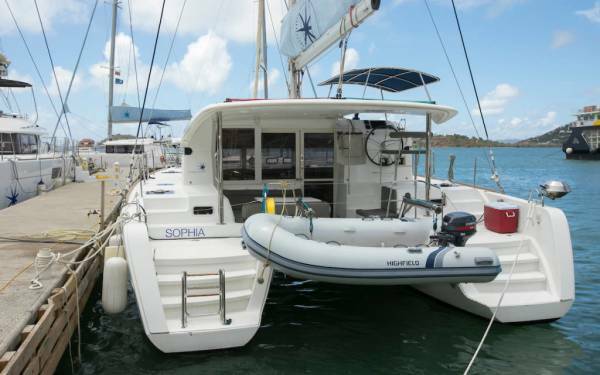 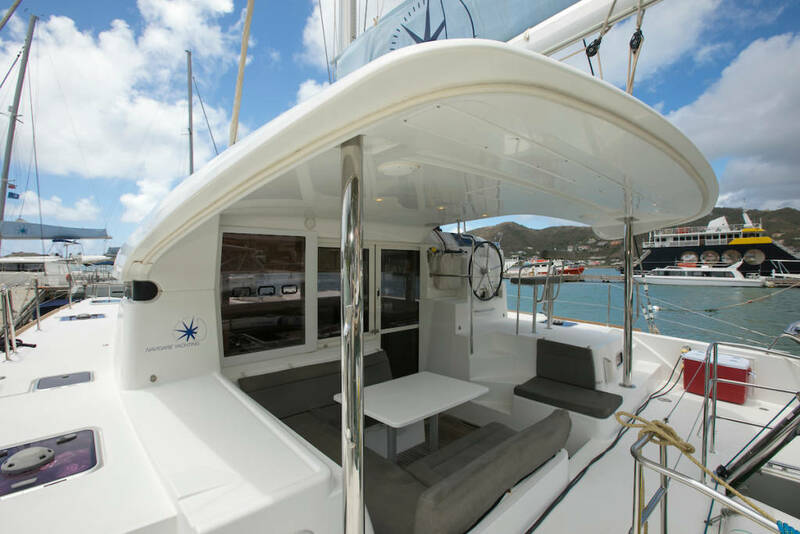 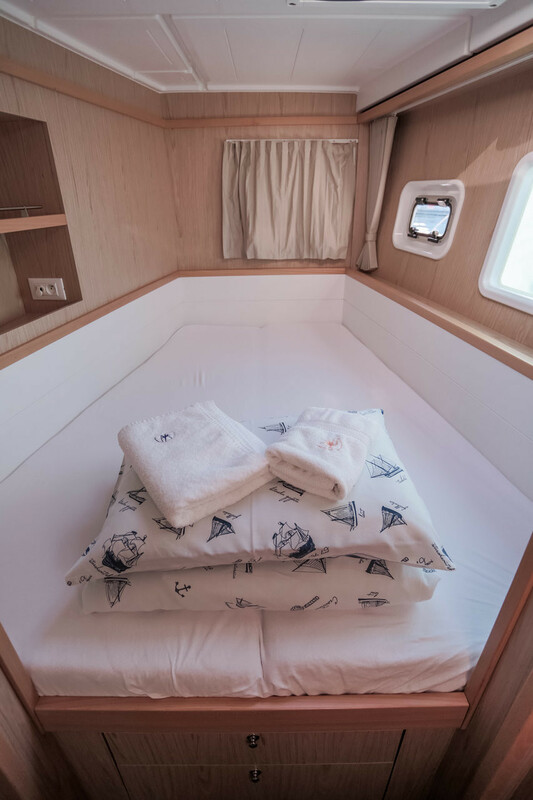 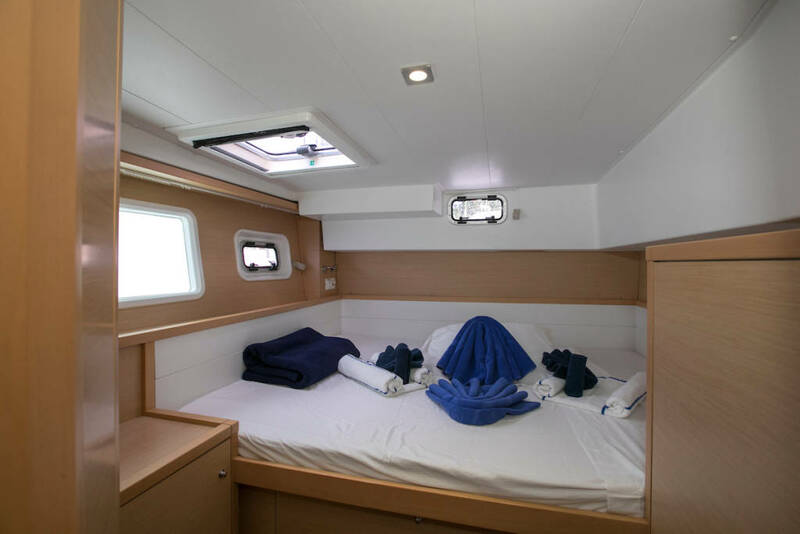 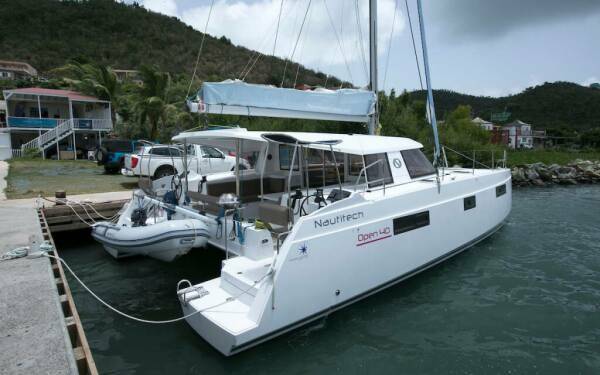 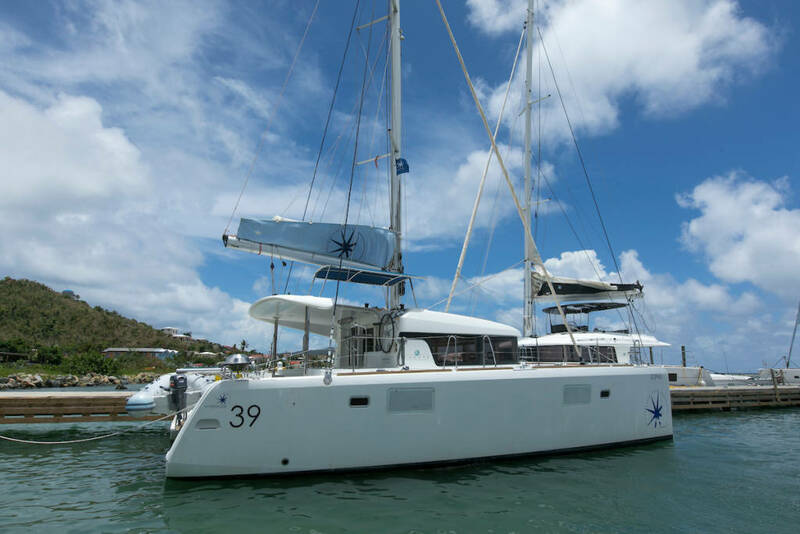 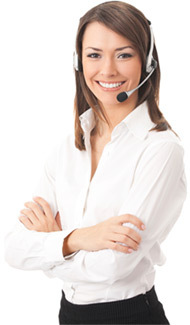 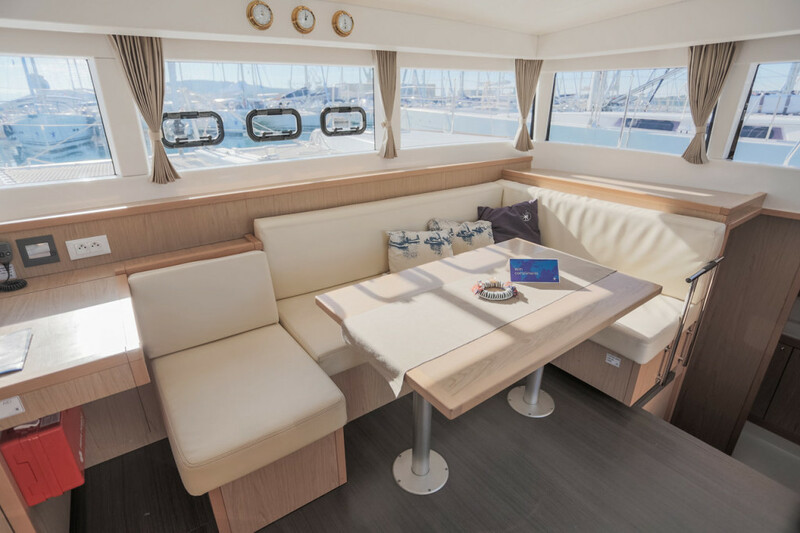 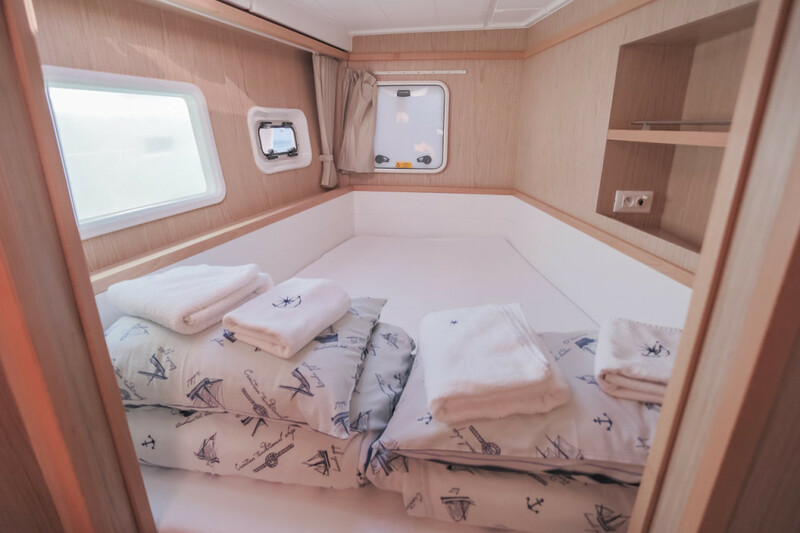 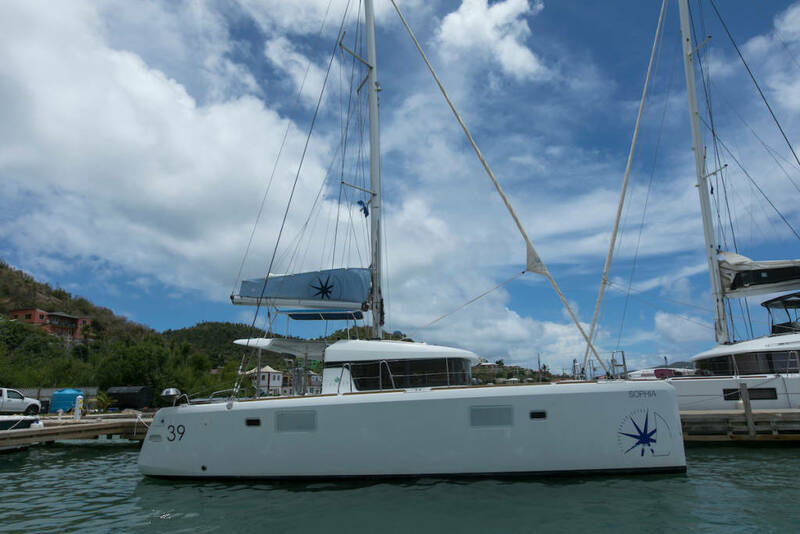 Our catamarans are from Lagoon, Nautitech, Fountaine Pajot and Sunreef Yachts. 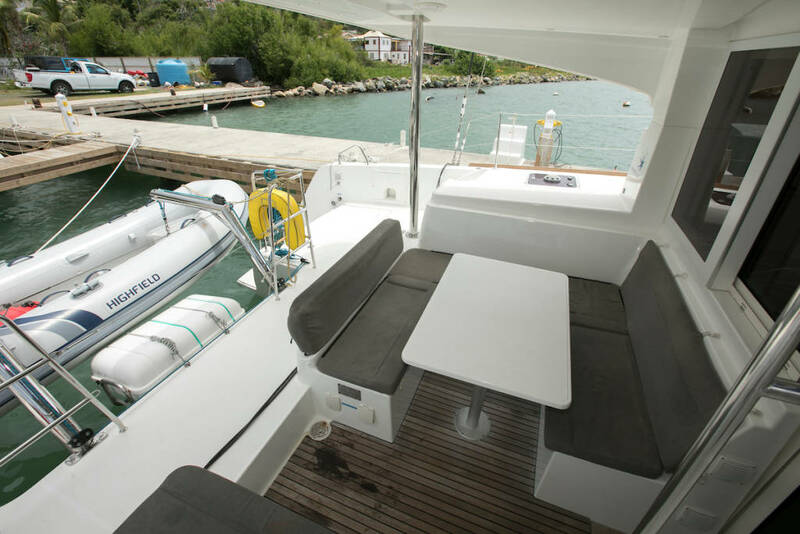 Like all of our boats, they are serviced and maintained in accordance with the highest standards and are in top condition. 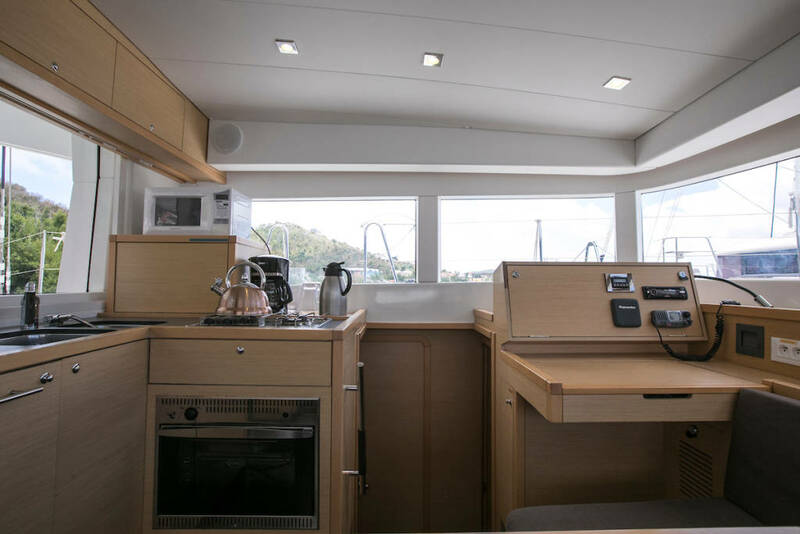 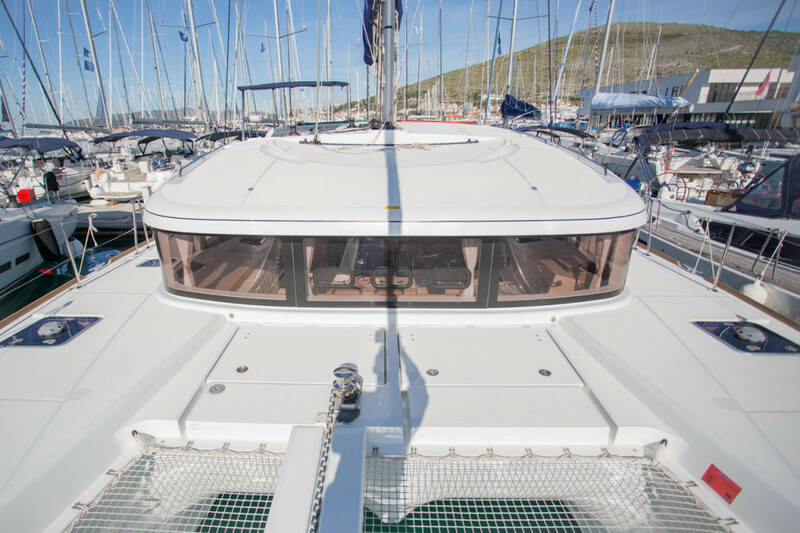 The Lagoon 39 filiation with the new Lagoon generation is apparent on first sight: vertical, beveled bows, aft centered mast for sailing performance and ease of handling ... a strong character indeed! 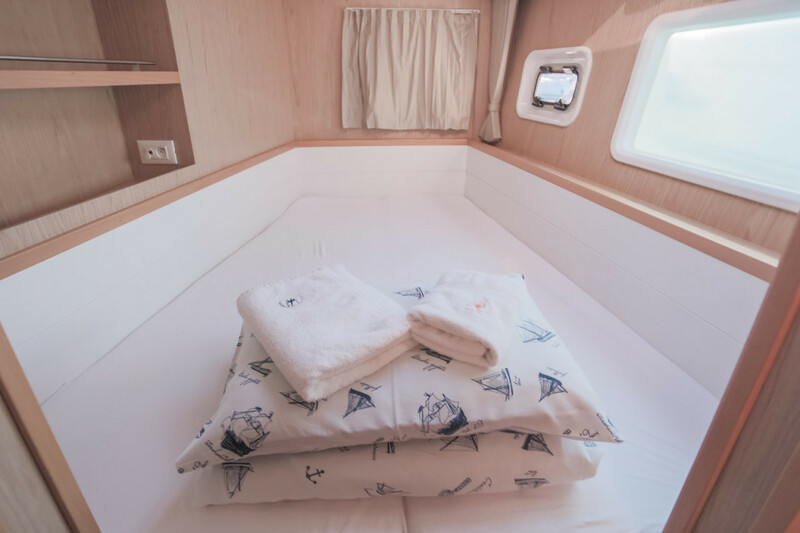 4.4/5 Recommended by 3 guests!